As part of our interview with Ninja Theory co-founder and Creative Director Tameem Antoniades, we asked him about the odds of Hellblade: Senua’s Sacrifice becoming a franchise and whether Ninja Theory intends to keep walking that “independent AAA” path. It sounds like the UK studio isn’t just focused on Hellblade, though, and we might expect more announcements on their projects at some point in the future. We then asked what was the studio’s stance with regards to Virtual Reality, and Antoniades turned out to be a big believer in VR. Do you agree that VR will become the dominant form of gaming? Tell us in the comments! 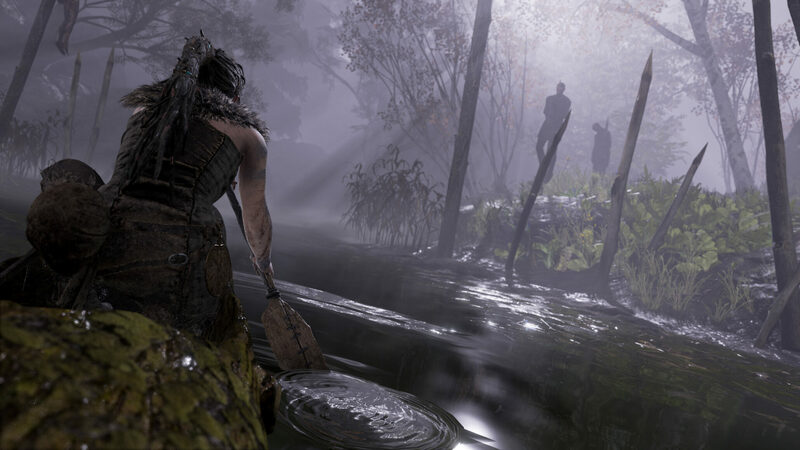 Also, come back tomorrow for our full interview with Ninja Theory on Hellblade: Senua’s Sacrifice, due to launch next Tuesday on PC and PlayStation 4.